A good story has a great beginning and an equally strong ending – producers can forget this, that it’s not only about the middle, it’s not only about the drop. 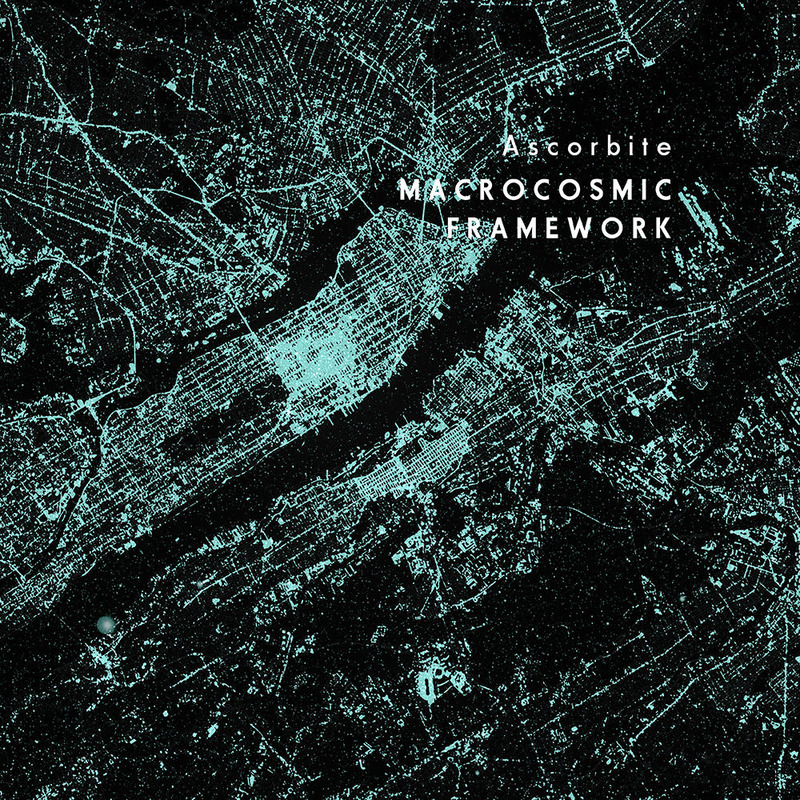 This is not the case, however, with newly born Swedish techno label Corseque Records’ upcoming release, Macrocosmic Framework. Ascorbite delivers ten tracks that easily build an eerie and bloodcurdling carnival of unbridled madness through a methodical structure. You will be captivated by this outlandish production and by visiting your inner self through it, whether you dance or simply imagine whatever vile things come to your mind. It all starts by a perfectly conceived prologue that lures you into Devour Affliction, a metallic and anaesthetic world that takes you on a road to the wasteland of hard-hitting beats and trance-inducing synths that is Habitual Longing. You then enter a cavernous factory filled with nefariously morphing drums that throw you straight into the hellish and blazingly overwhelming next track, Second Range Of Vision. If you are not catatonic by this moment, Virtuous Infelicity will attack you with unrestrained, anarchic nightmares, and you will hear their demonic voices again through the abstract sound design of the profound and unbelievable Burning Pendulum. Next comes Unbleached, a dark, bassy track that will turn you into a mechanically automated fiend as soon as you start to move to it. Before the ending comes, the dreadfully melodic Shading will make you feel that maybe there is in fact a safe haven in the pit. Unfolding (Serenity) is an epilogue that contradicts the second half of its name: there is nothing serene about it. Or, just maybe, the mere act of letting the darkness take you and stopping the fighting is, in fact, serene.